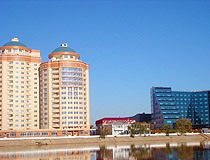 The capital city of Atyrau oblast. 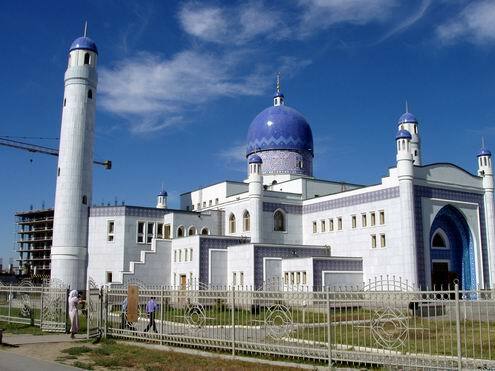 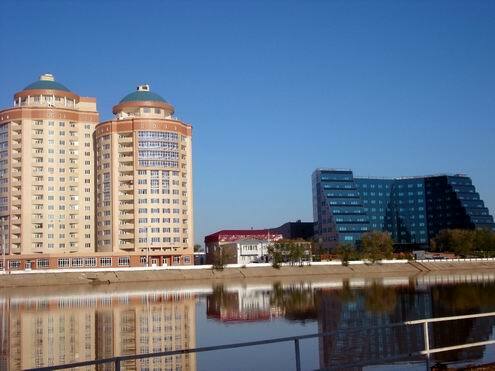 Atyrau (also spelled Atirau, Aterau) formerly (until 1992) Guryev is a city and administrative center of Atyrau oblast (region) of Kazakhstan. 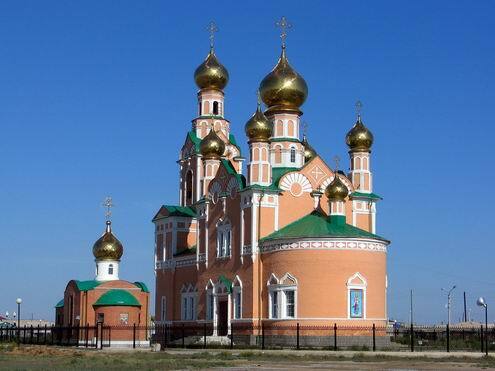 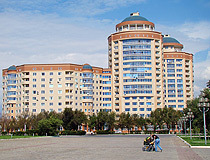 Atyrau city is a port on Ural River near its mouth on Caspian Sea. 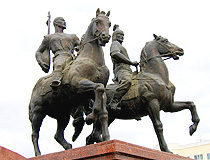 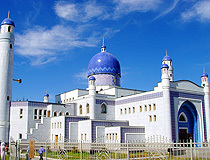 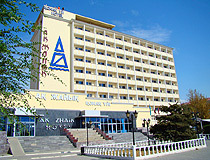 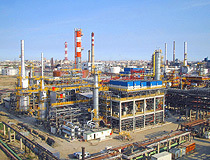 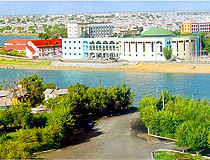 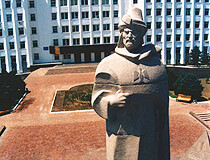 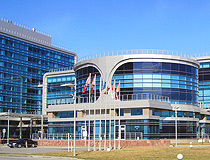 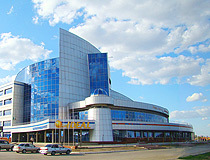 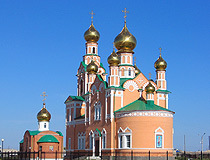 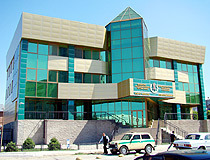 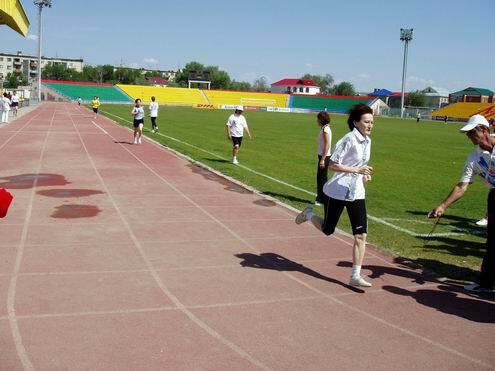 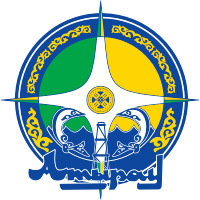 Atyrau has the population of about 236,000 (2009). 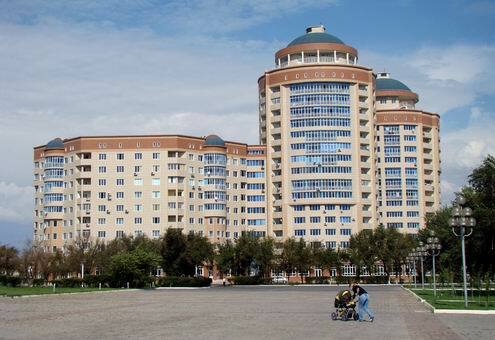 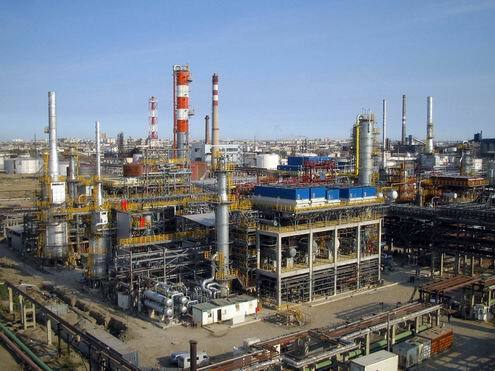 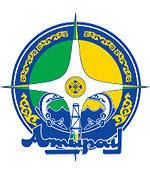 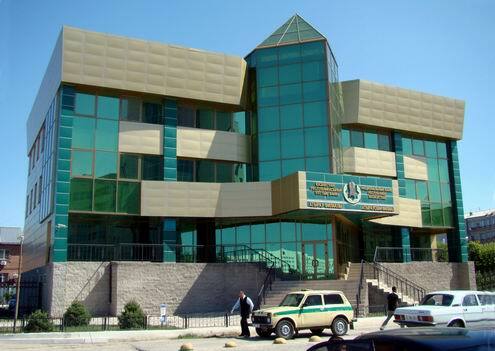 Atyrau phone code - +7 7122; postal codes - 060001-060011. 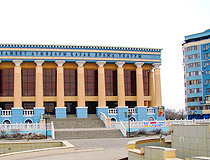 Local time in Atyrau city is April 19, 3:18 pm (+5 UTC). 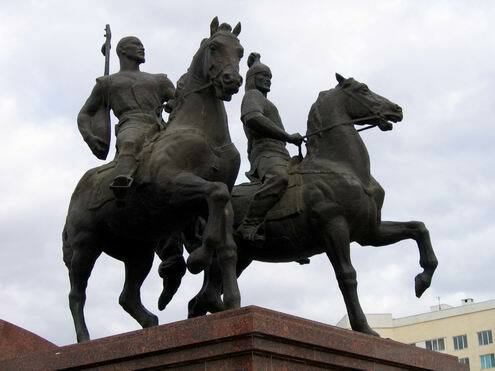 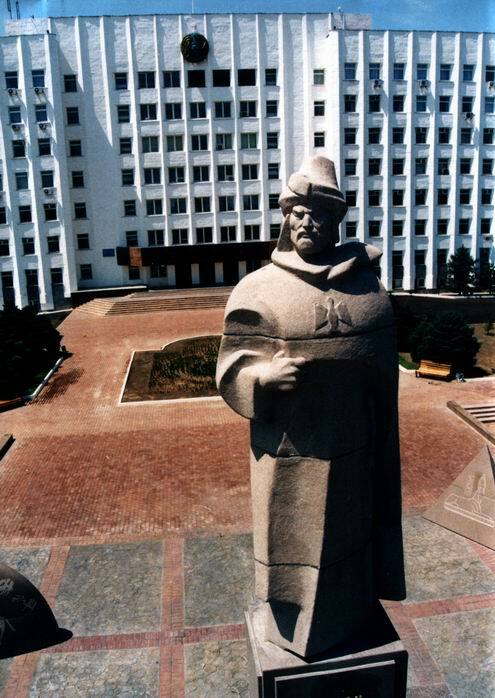 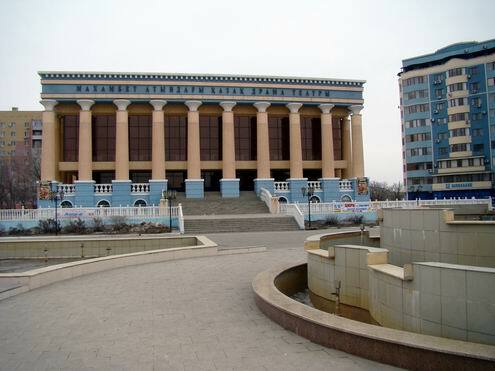 Ann asks: What days do flights from Atyrau to Uralsk happen? 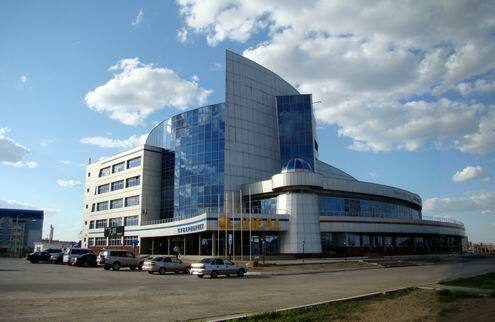 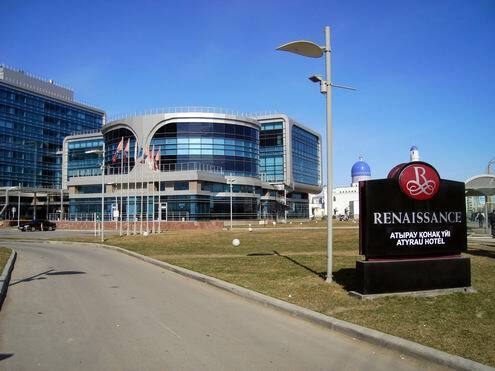 There are two flights every week from Atyrau to Uralsk: on Tuesday and Saturday, departure at 14:50, arrival at 15:40. 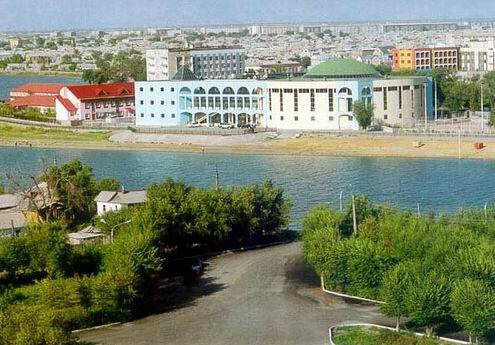 Kimo Karini asks: What is the distance between Atyrau and Aksai? 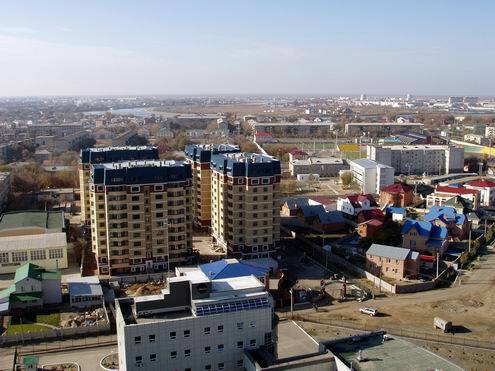 The distance between Atyrau and Aksai cities (in case of going by road passing Uralsk city) is about 660 km (510 km from Atyrau to Uralsk and 150 km from Uralsk to Aksai).